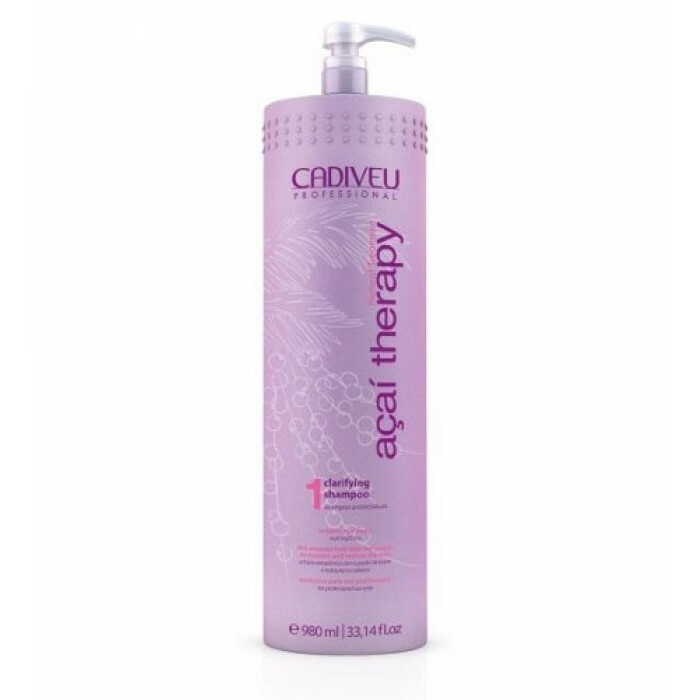 Deep cleansing, pre-treatment shampoo. Eliminates residues and prepares the hair for the Acai Therapy treatment. Clarifying Shampoo with pH 9 (alkaline) opens the hair shaft cuticles so that the Active Solution of Smoothing Treatment will be effective.